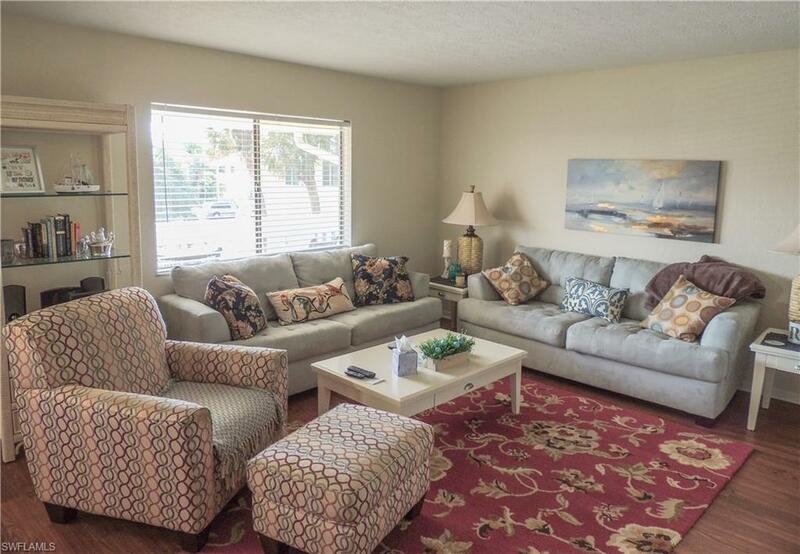 This 2 Bed Room 2 Bath 2nd floor Condo is located in the Key West Style community of Abaco Bay off of Bayshore. 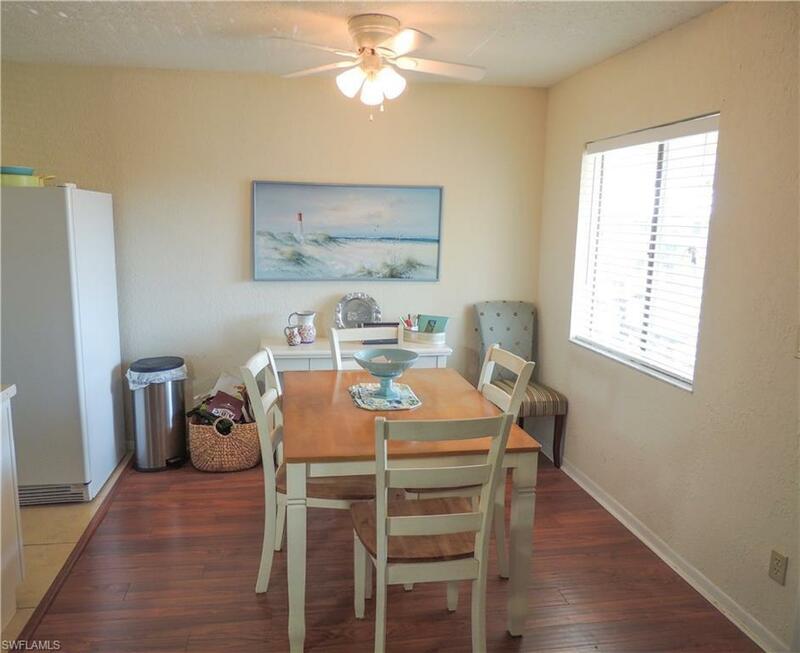 It features New HVAC, New Water Heater, Wood & Tile Flooring throughout and is Fully Furnished! 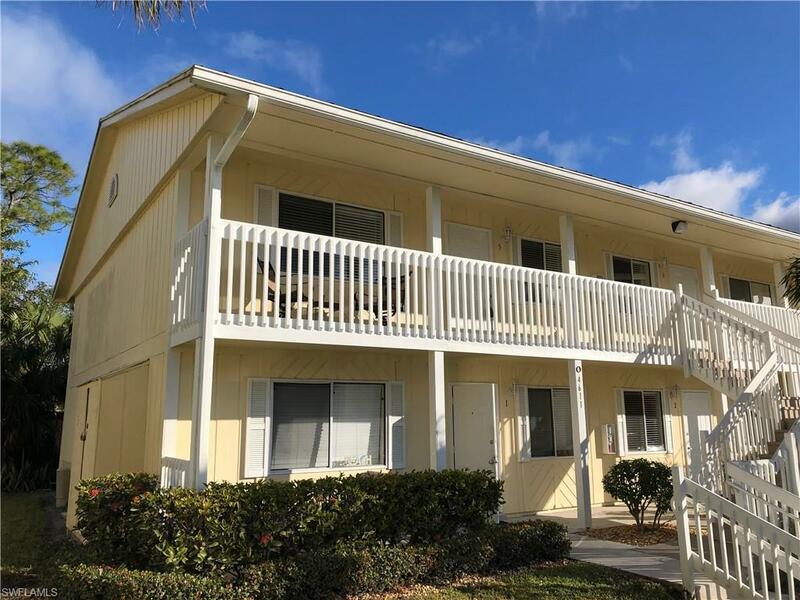 Centrally Located within Walking Distance of the Naples Botanical Gardens, Sugden Park, East Naples Community Center (Home to US Open Pickleball Championships), and only a 10 minute drive from 5th Ave and the Gulf of Mexico Abaco Bay offers something for everyone. 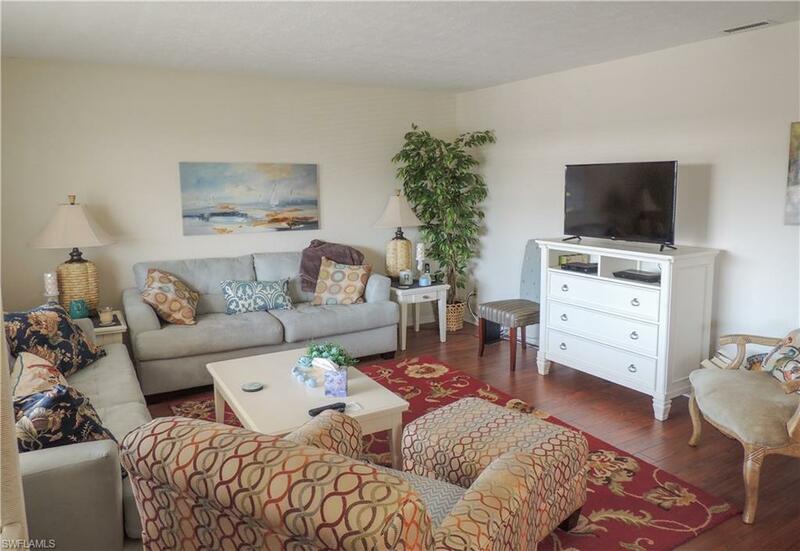 Don't miss out on this condo, schedule a showing today!